On January 25, 2018, the Hoffman Estates Chamber of Commerce & Industry held its seventh annual Celebration of Excellence Awards Dinner. During this event, the Hoffman Estates Chamber of Commerce honors businesses and individuals in the Hoffman Estates community with awards in five separate categories including Business of the Year, Small Business of the Year, Public Sector Partner of the Year, Volunteer of the Year, and the Chairman’s Award. Allen Gabe Law, P.C. was announced as the winner of the Small Business of the Year Award. At Allen Gabe Law, P.C., we are honored to be given this award from an organization that we hold very dear. 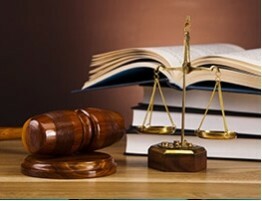 Our attorneys are committed to helping our clients with their legal needs. We are proud to know that our dedication to our clients and the local community has not been overlooked. Allen Gabe Law, P.C. 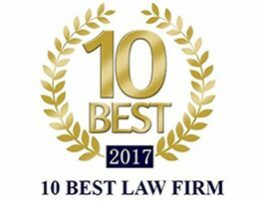 will continue to serve the legal needs of individuals and local businesses for matters concerning family law, real estate law, and corporate law. We always put the best interests of our client first when providing legal counsel. We would like to thank the Hoffman Estates Chamber of Commerce & Industry for presenting us with this prestigious award. Allen Gabe looks forward to continuing his involvement with the Hoffman Estates Chamber of Commerce and serving as the organization’s attorney. 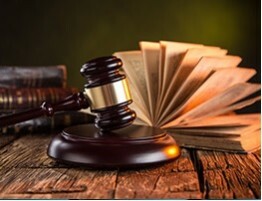 If you need legal representation for matters concerning divorce and family law, litigation, business and corporate law, or real estate law, contact the attorneys of Allen Gabe Law, P.C. at (847) 241-5000.